You’ve got to be in it win it right? Some people bet on horse races and greyhounds, or at card tables, so why not bet on books? There are very few yard-sticks that I use to measure the quality of a book. Usually, I try to find new books on my own, or through trusted friends who recommend books to me. I try to avoid a lot of the hype of books and try to read the road less travelled. Somehow, the Man Booker Prize, for all of its issues (mainly ones of diversity), has been a prize that I use to find new literature. I was also pretty excited when a fellow Australian won it last year. 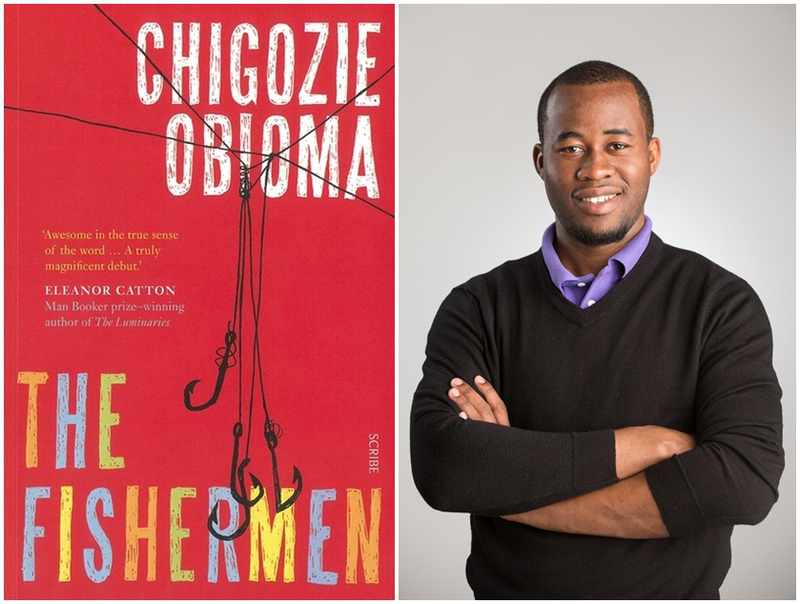 While I haven’t read the whole short list for this year, I have made my decision: I am voting for Chigozie Obioma’s The Fishermen. I have a soft spot for Nigerian literature so this may be influencing my decision here… but I don’t care. The results will be out later this upcoming week and I am really excited to see who will win. If you could cast your vote, who would you pick as the Man Booker Prize Winner for 2015? You can find more about the prize and the other short listed authors here. As always, remember to share the reading love. Tags: 2015, books, Man Booker Prize, man booker prize 2015, Nigeria, reader, reading. Bookmark the permalink. Previous post ← What is your reading relationship style?